CHARLESTON, SC (WCSC) - A winter storm is headed toward part of the Southeast this weekend. 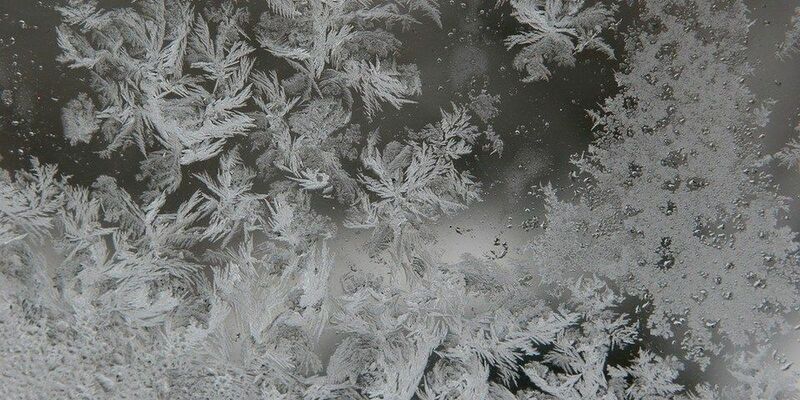 While some in the Upstate and in eastern North Carolina may see close to a foot of snow, the Lowcountry will see mostly wet and cold weather, Meteorologist Joey Sovine says. A few wet snowflakes may be seen far inland near I-95 Saturday, later in the morning or earlier in the afternoon. Sovine does not expect the snowflakes to accumulate. Before that, the Lowcountry can expect rain showers to start Friday evening and remain steady overnight. The rain will bring a nosedive in temperatures, which are expected to drop into the 20s by Sunday morning, down from the 30s on Saturday afternoon. Higher-ups at the Charleston International Airport say the winter storm could affect air travel and people planning to fly should keep in touch with their airlines.